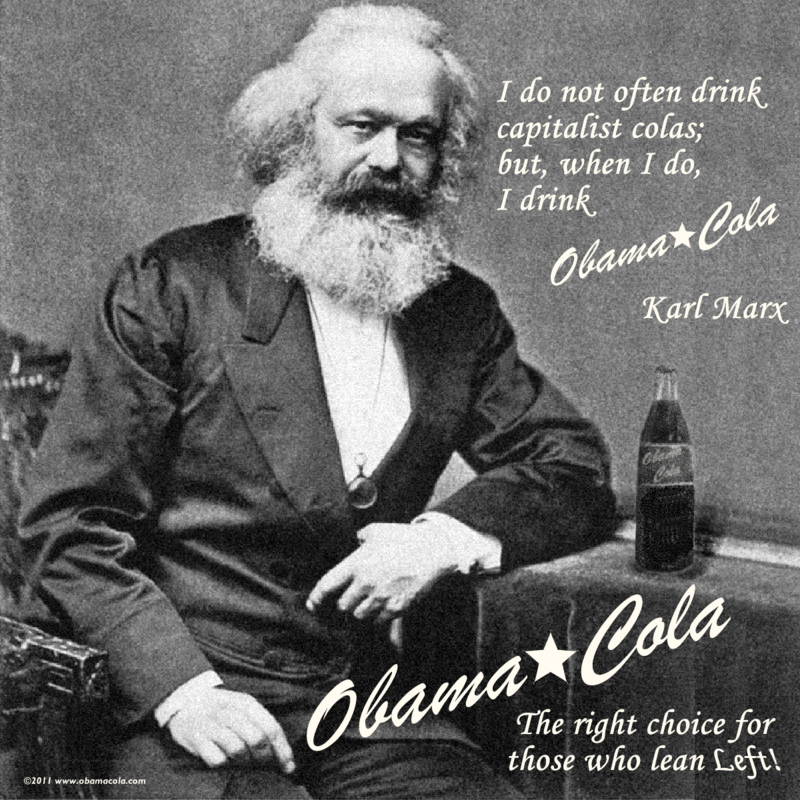 Obama Cola | The Right choice for those who lean Left! Composite of fifty images of America’s favorite Native American doing what she does best. 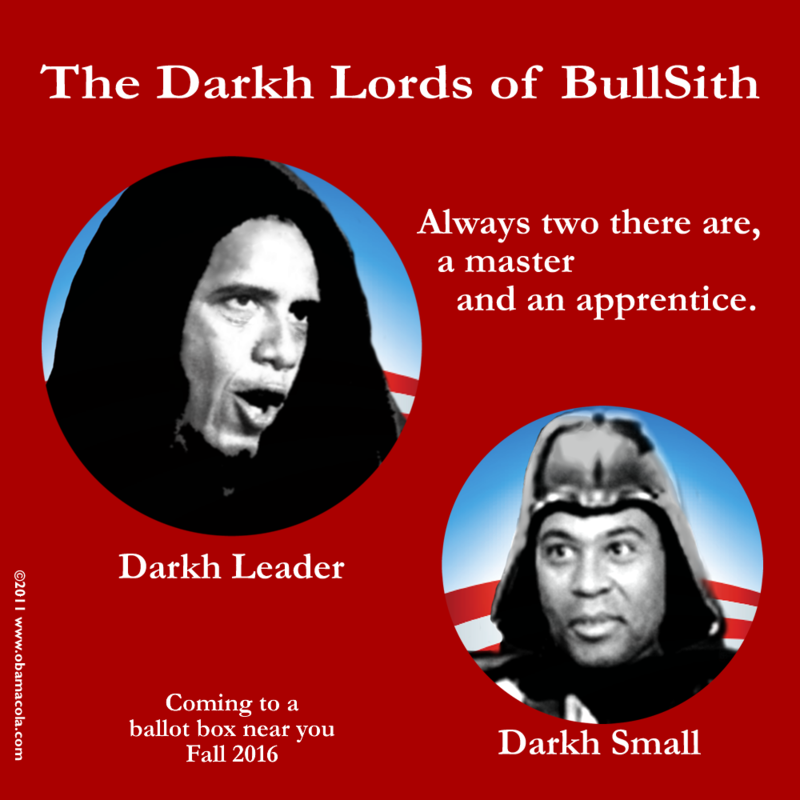 Deval Patrick acting like contender for 2016. The current governor of Massachusetts has designs on a higher office. 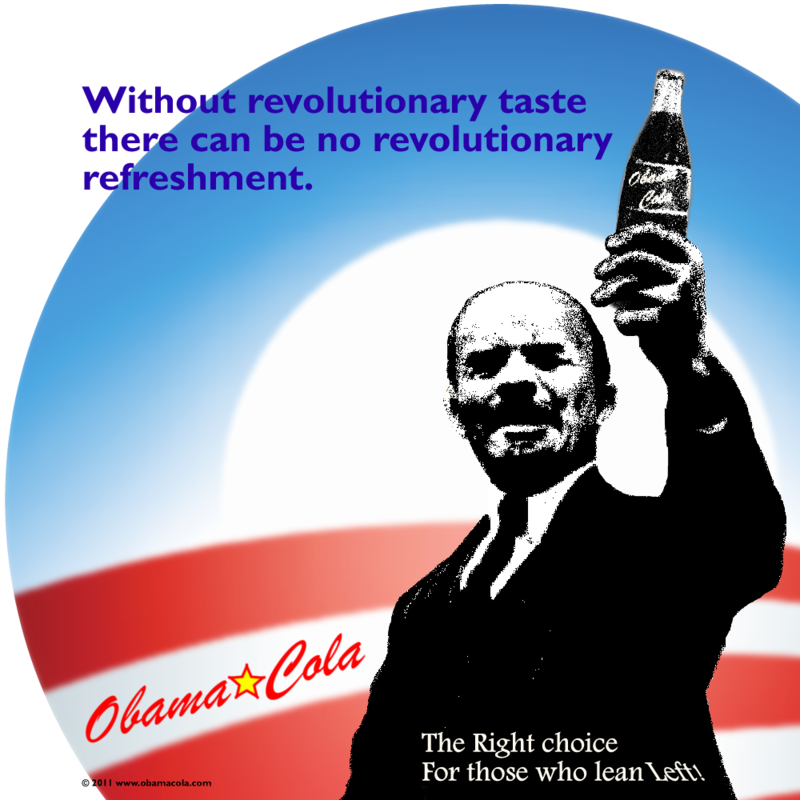 If the Tea Party isn’t your cup of tea, try Obama Cola.